With over 45 years of experience in the telecommunication industry, Pen-Tel has provide exceptional communication solutions for hundreds of companies in the southern New England region since 1994. 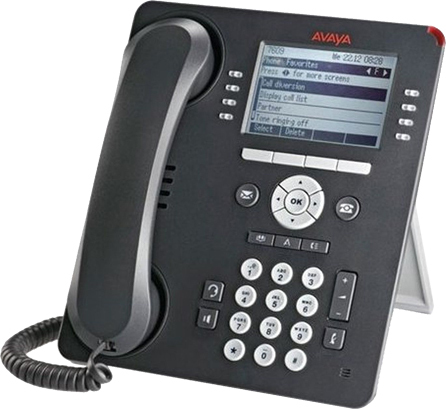 We are an NTS Affiliate, an Avaya Wholesaler. © 2017–2019 Pen-Tel. All rights reserved. Website designed and developed by ABC Marketing.